What will your factory look like in the future? 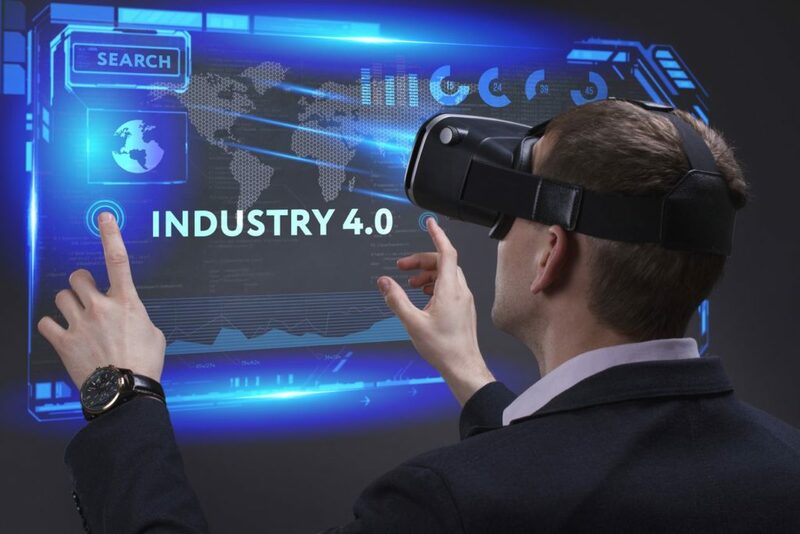 As you move towards Industry 4.0, your facility will incorporate cyber-physical systems such as cognitive computing, autonomous intelligent vehicles, cobots, and cloud computing. 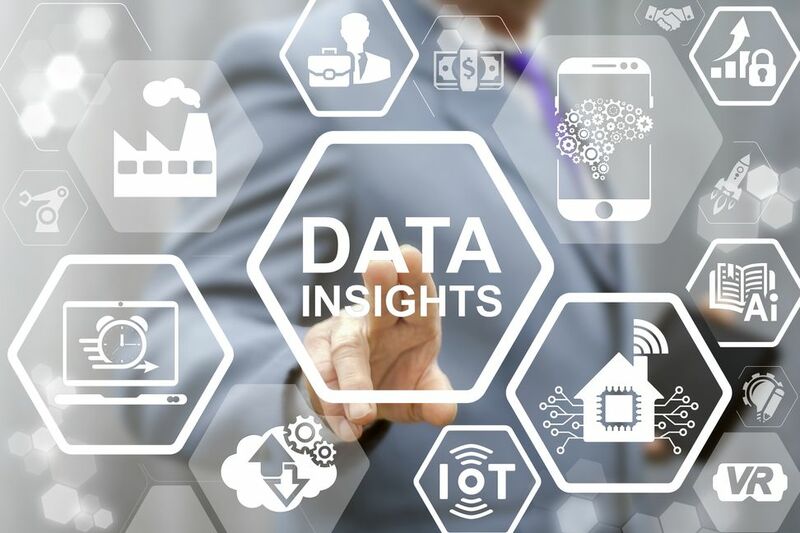 The use of data and the implementation of Factory Automation solutions are crucial to Industry 4.0 success. While much of the potential that Industry 4.0 offers is in the future, Factory Automation is here and now. Your Smart Factory journey starts today. 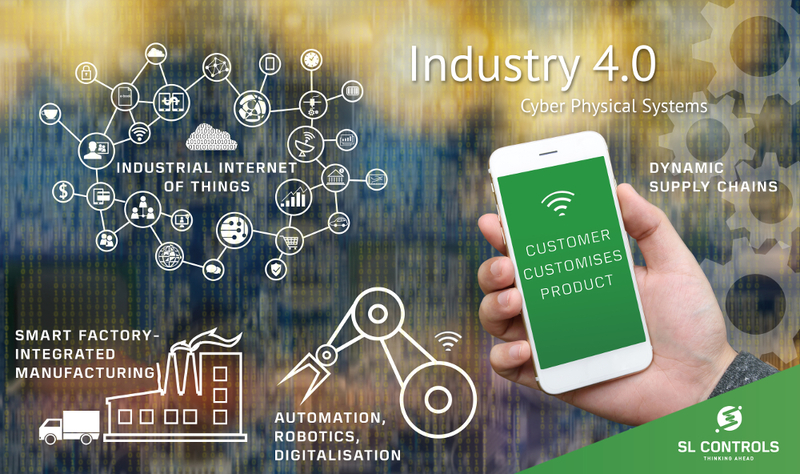 Let us help you progress your Industry 4.0 journey by delivering a bespoke Factory Automation solution for your business. Please contact us to find out more by emailing sales@slcontrols.com or completing the form. Factory Automation is an essential part of Industry 4.0. In fact, for many production facilities, it is the first significant step in the Industry 4.0 journey. 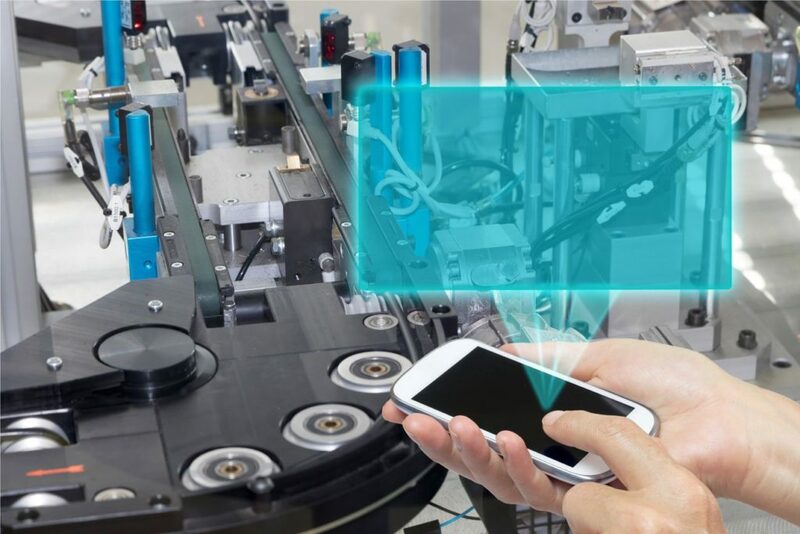 Factory automation involves integrating your machines and processes, making better use of data, and designing, developing, and implementing a cyber-physical system in your production facility to decentralise decision making. 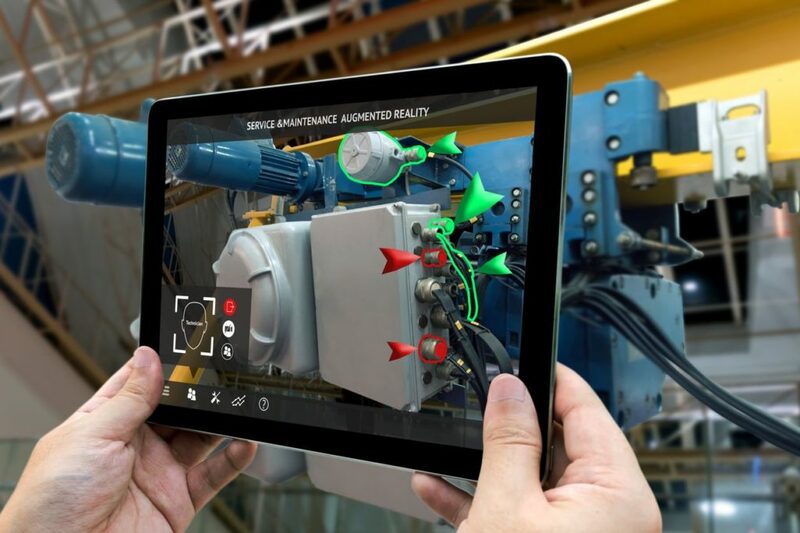 Industry 4.0 involves turning your existing facilities into smart factories. This involves developing cyber-physical systems that monitor your production lines and, crucially, take decentralised decisions. This offers substantial benefits, but there are challenges to overcome too. Fitting the technology to your business objectives is crucial to this. Other challenges include data security, regulatory compliance, achieving machine interoperability, and more. At SL Controls, we have a practical, comprehensive solution with our Factory Automation service. Email sales@slcontrols.com or complete the form to find out more about our Factory Automation service and how we can help you achieve your Industry 4.0 goals.